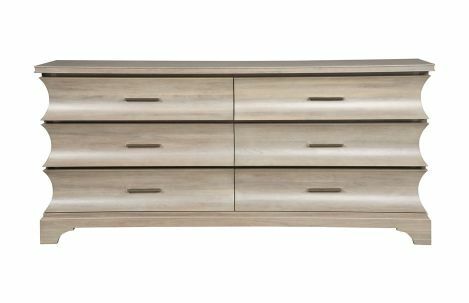 Dresser is shown in Geneva grey finish. 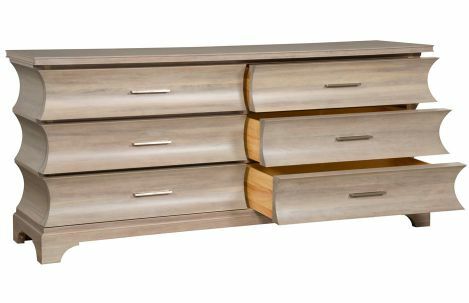 Large selection of wood and metal finishes available. Fully customizable.